The laydees from TLC are returning to Australia in November this year for shows in three of our main capital cities. Both Tionne “T-Boz” Watkins and Rozonda “Chilli” Thomas will be on the ground to roll out their slew of R&B jams that captivated Australians – and our charts – for the best part of a decade. Tracks like ‘No Scrubs’, ‘Unpretty’, ‘Creep’ and ‘Waterfalls’ quickly became radio staples, but the ride came to a sudden stop in 2002 when Lisa “Left Eye” Lopes (the ‘L’ in the TLC) was killed in a car accident. 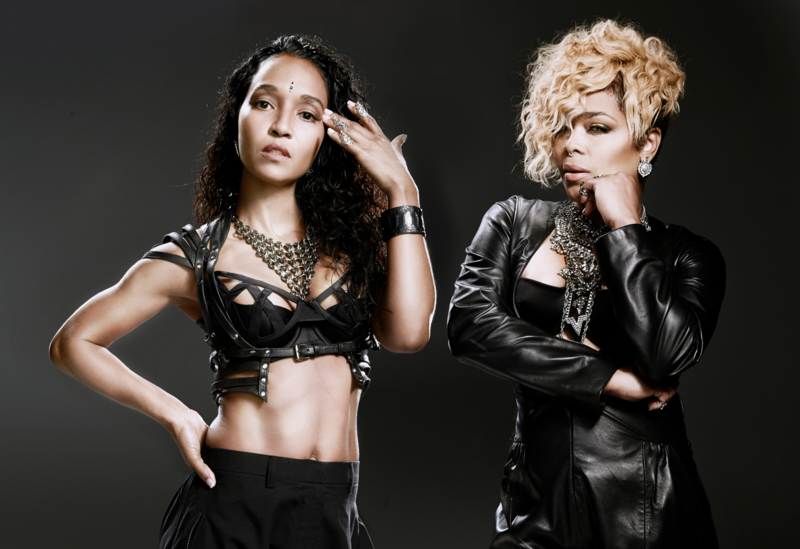 A new album from T-Boz and Chilli, is reportedly incoming later this year. So… to the tour. It takes in dates in Sydney, Melbourne and Adelaide. And the City of Churches gets an extra special treat, with US R&B performer Montell Jordan, most famous for his smash hit ‘This Is How We Do It’, added to the bill. A Frontier pre-sale for all dates kicks off at 2pm AEST this Wednesday, August 24, with general public tickets on sale from 10am local time on Monday August 29.